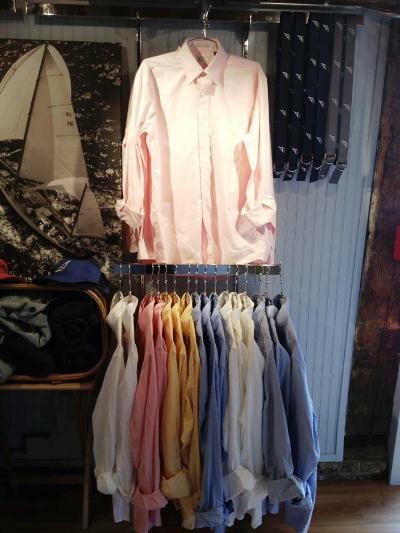 Bowen’s Wharf has a new addition: A&C Outfitter. 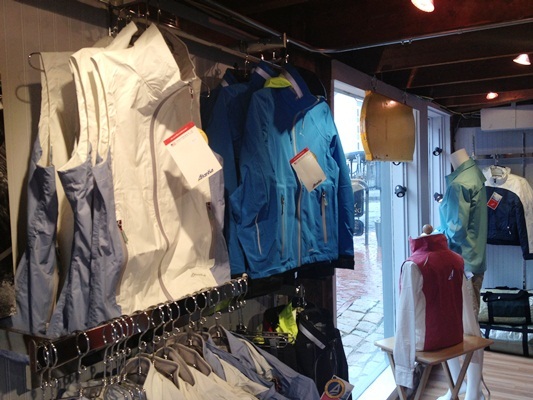 The shop carries pieces for outdoor enthusiasts from Atlantis and Cloudveil as well as a selection of apparel, footwear and accessories from brands like Collared Greens, HIHO, Blu Kicks, Ryder, Lemon & Line, Kaenon, Dakini, Sail to Sable, Ocean Racing and Marblehead Greens. While in the store, I learned more about Atlantis, performance gear made for sailors, by sailors. According to the company, pro sailors are “the guys and girls you want on your boat because they embody the perfect combination of no-bull competence and great humor. They are funny as hell and they will drink you under the table and still be up before the birds, getting the boat ready to race. Cloudveil, made for landlubbers, consists of baselayers, midlayers and outerlayers for men and women. Think: fleece, hats, gloves, etc. 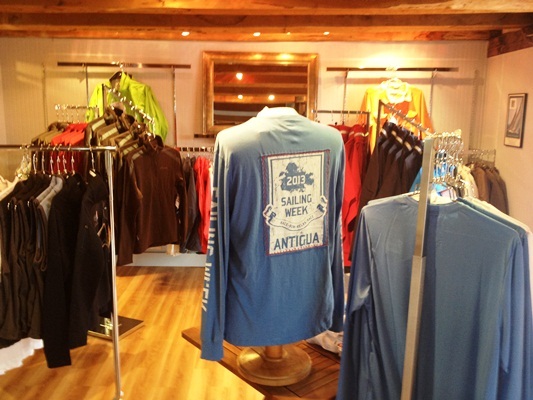 Though small (the second floor offers additional space), A&C Outfitter offers a nice blend of performance gear and casual wear (like tunics for women by HIHO- inspired by life in the Caribbean – and regatta swag like super soft t-shirts toting Antigua Race Week). Photography from the ever-awesome Billy Black can be found throughout the store, adding to the already nautical atmosphere. 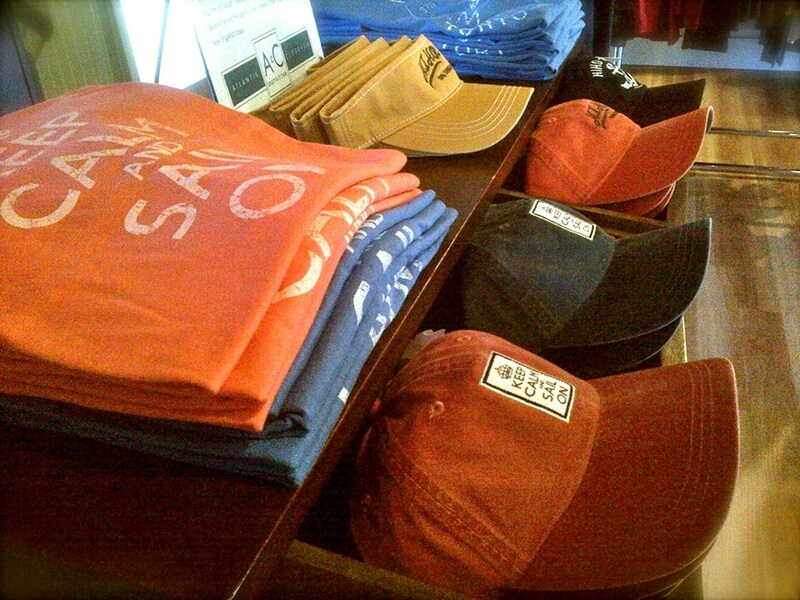 Mark your calendar for the Patsy Kane trunk show July 19, 6-8pm. 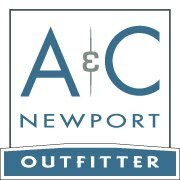 A & C Outfitter Newport is located at 16 Bowen’s Wharf. Follow them on Facebook by CLICKING HERE.